The band’s sixth album You’re Welcome is on the way. 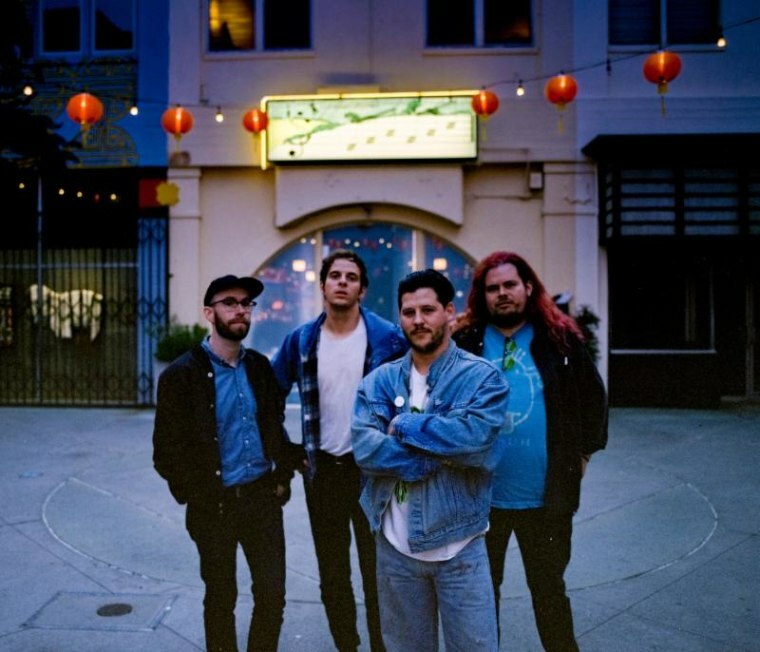 Wavves's new single “Animal” debuted on Zane Lowe’s Beats 1 as the station’s World Record on Wednesday afternoon. 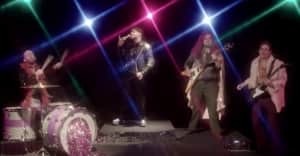 The alternative band is preparing for release their new album You’re Welcome off their own label Ghost Ramp, as well as gearing up for a North American tour with Blink 182 and fellow Ghost Ramp artist Kino Kimino in late April.